Exceptional, certified court reporters in Chicago, IL. 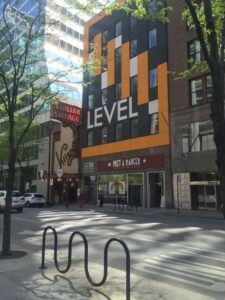 Deposition suites, court reporters, and legal videographers available downtown in the heart of the Loop. 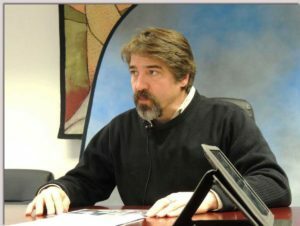 Lake Cook Reporting, one of the premier court reporting and legal videography firms in the suburbs, now operates a dedicated downtown Chicago office to provide our exemplary reporter services we’ve provided for decades in the suburbs for depositions and trials downtown. Our highly-experienced, state-certified reporters operate downtown providing court reporter services anywhere you need us. Our company also offers conference rooms available at no charge when using our court reporters. 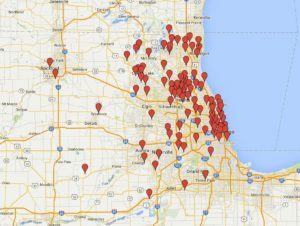 Reporter coverage map in the Chicago area. We work with hundreds of Chicago court reporters and legal videographers, and can accommodate assignments anywhere you need us in the Chicago area. We never charge for travel or parking for assignments in Chicagoland. Ask questions or schedule services. 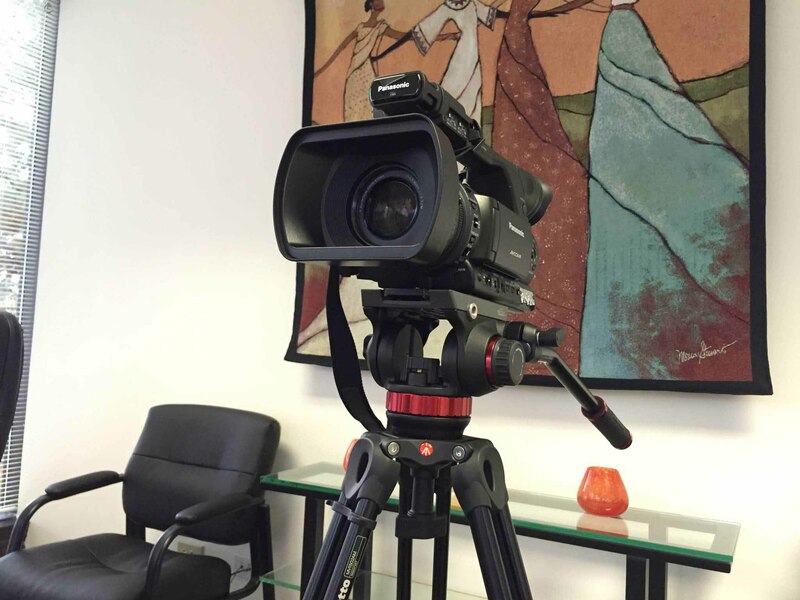 Record your next deposition with legal videography services. 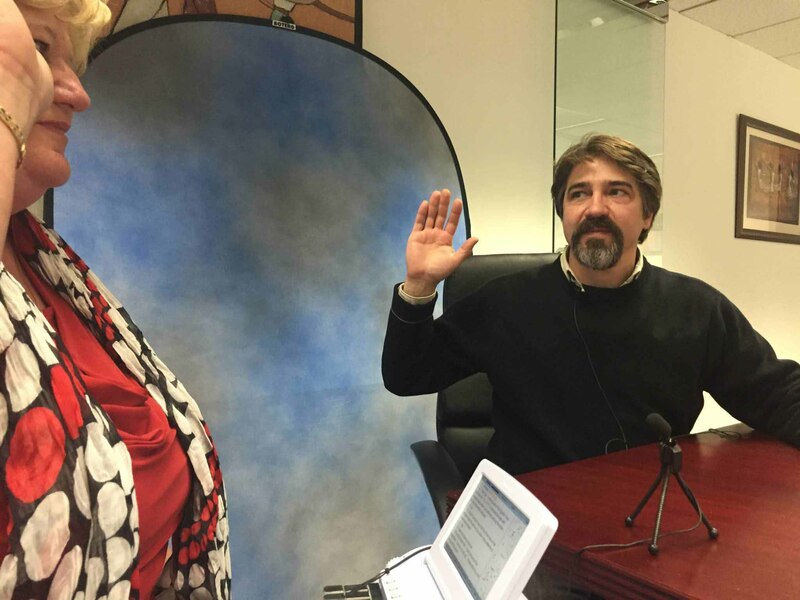 Looking to record a deposition? Our videographers shoot in high definition video with each participant mic’d up, ensuring you receive a clear and accurate record. We distribute copies physically on a CD/DVD, or download your videos securely from our online repository. Our firm also offers synchronized transcripts and MPEG-1 video files, both of which can be imported into many case management software systems. Whether you are recording a discovery deposition of an important medical witness or filming evidence trial testimony for courtroom playback of a witness who can’t attend in person, we can handle it all. 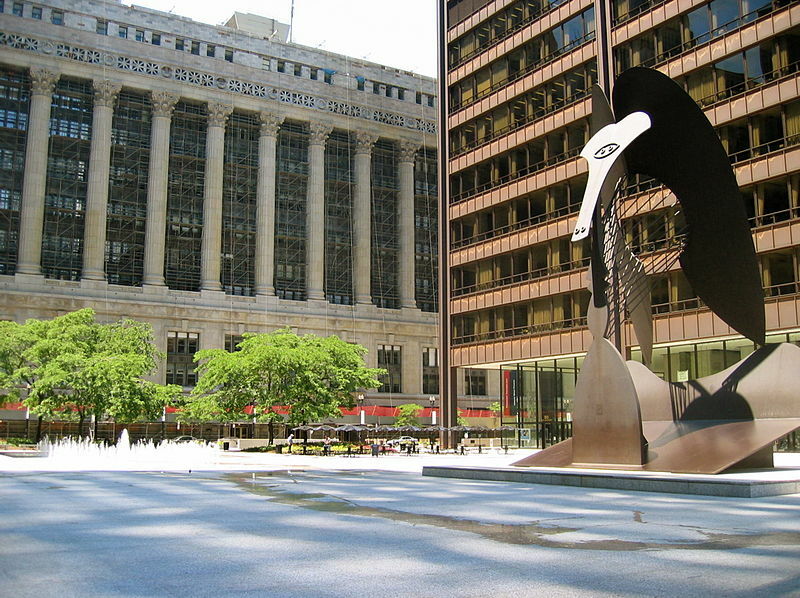 Chicago IL court reporter services and more offered by Lake Cook Reporting in the Loop and surrounding suburbs. Experienced, certified court reporter services in Chicago, available at our office or anywhere else. We specialize in depositions, trials, arbitrations, and other legal proceedings. Hire us for stenography services for board meetings or public hearings. High definition digital video recording of testimony, perfect for evidence depositions, trial editing and presentation, and secure online digital delivery. Combine with our Chicago IL court reporters and synchronize transcripts to legal video. 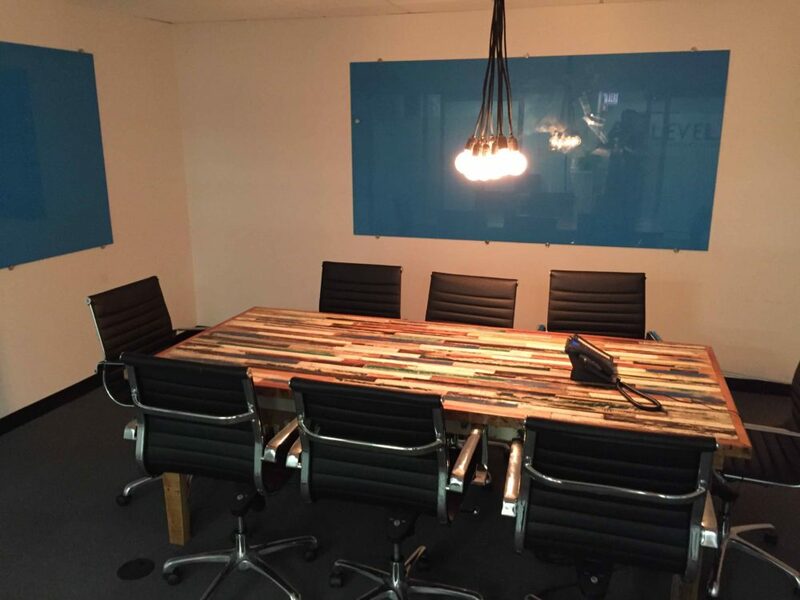 High definition video conferencing solutions, which can be paired with bridging software to allow conferencing with any room system, computer, or tablet. Portable video conferencing brings high definition set ups anywhere you need us. Spacious and technology-equipped conference rooms, available around the country when using our reporter. 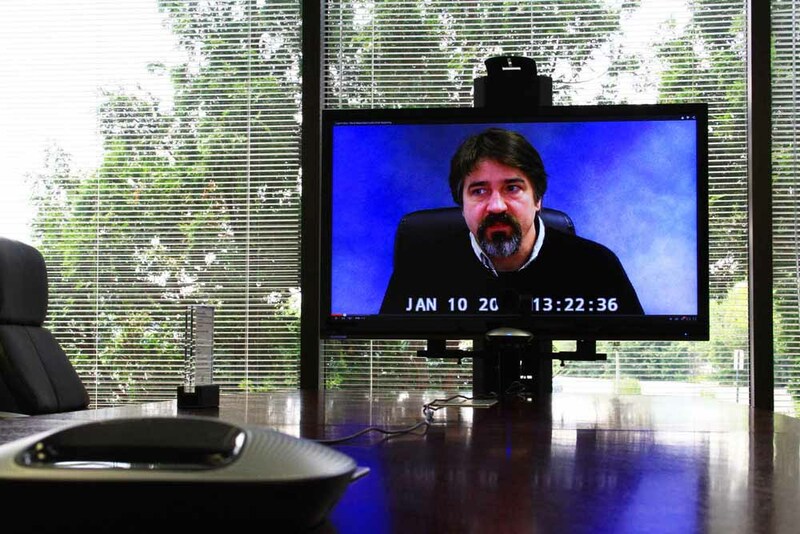 We provide free deposition suites nationwide within our network when using our court reporter or legal videographer. Testimonials and Reviews by our clients. Fast, accurate, professional court reporters. Thank you!